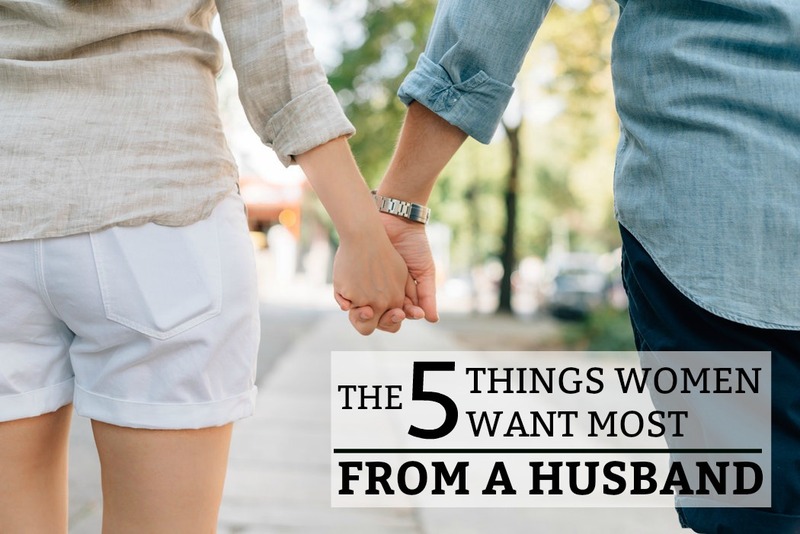 Below are 5 things a woman needs in her life – from her husband! Every marriage and relationship is a two-way street. Unfortunately, many couples do not put in the effort to truly discover what their partner really need. In marriage, men play an important role in meeting their wife’s needs – with love and understanding. Take the first step and sit down with your partner and talk through your relationship needs. Awareness is the first step in the journey.